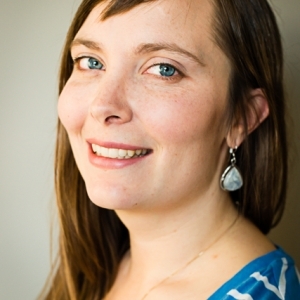 Jessica is certified as a Biodynamic Craniosacral therapist (BCST) and is currently completing an advanced module specializing in childbirth and infants. Jessica found her way to the practice of Biodynamic Craniosacral Therapy through her own experience with healing. Jessica holds an honours B.A. and a MA in political science and human rights, which gives her a strong understanding of the systems that we live in and the impact they can have on our lives. She has an intuitive understanding of “the big picture” that our healing takes place in.